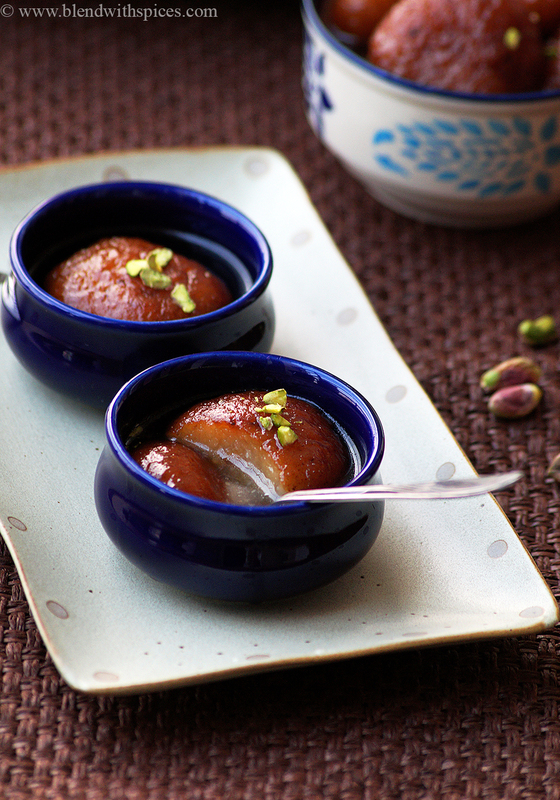 Makkan Peda Recipe – An easy and delicious Indian sweet that can be prepared in 30 – 40 minutes. 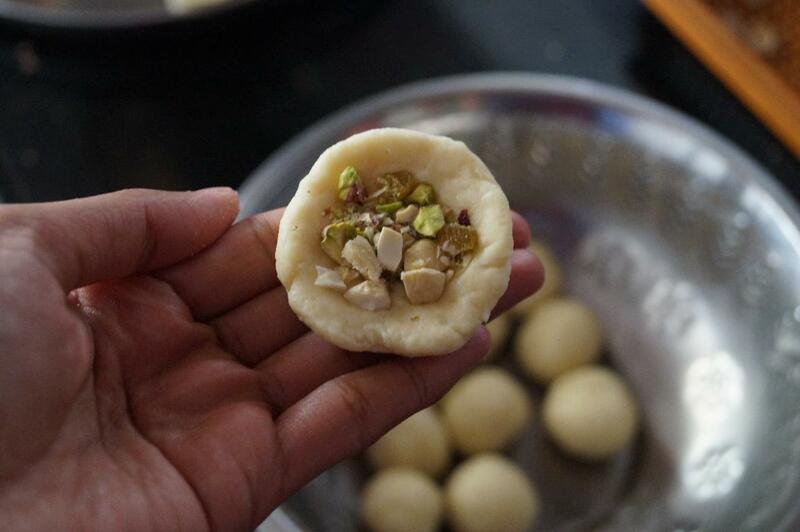 If you are looking for more Sweet Recipes for Diwali then do check Bread Kaja, Apple Mawa Kheer, Sweet Poha Chivda, Tutti Frutti Kesar Burfi, Besan Condensed Milk Burfi, Peanut Sesame Laddu, Chocolate Peda and Kesar Peda. 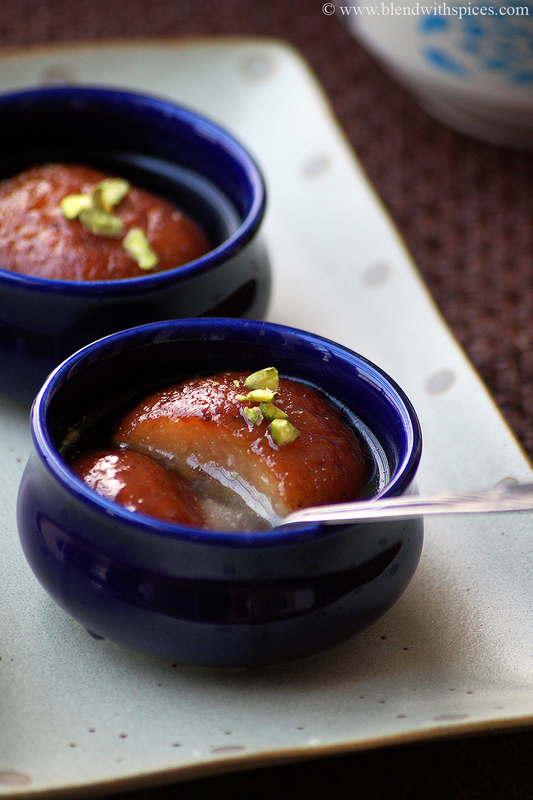 Very easy, delicious Indian dessert made with khoya, flour and nuts. 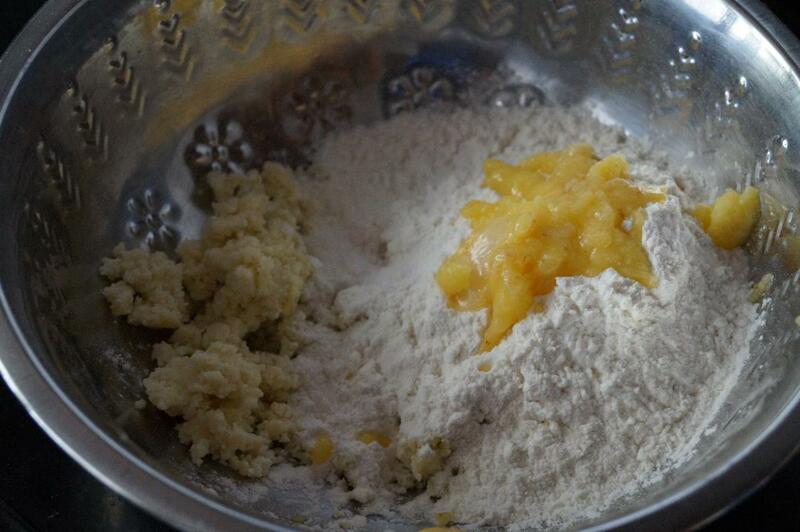 In a mixing bowl, add the khoya, flour, baking soda and ghee and mix everything well. 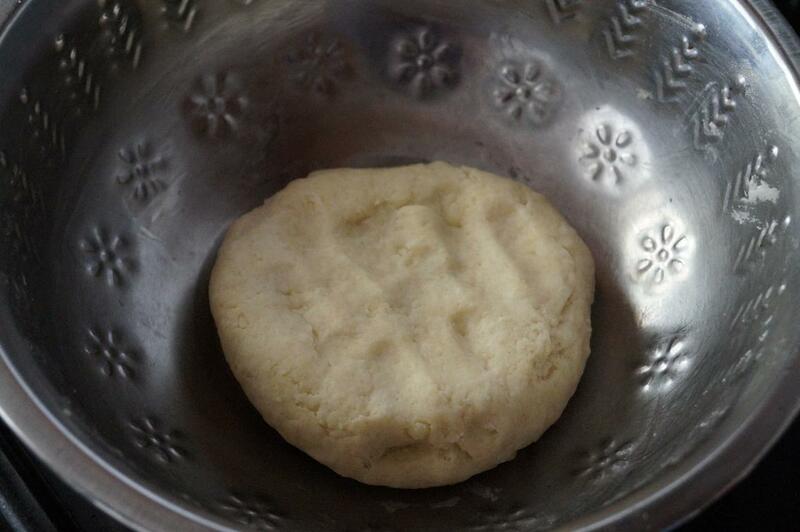 Sprinkle little water and gently knead to make a soft dough. 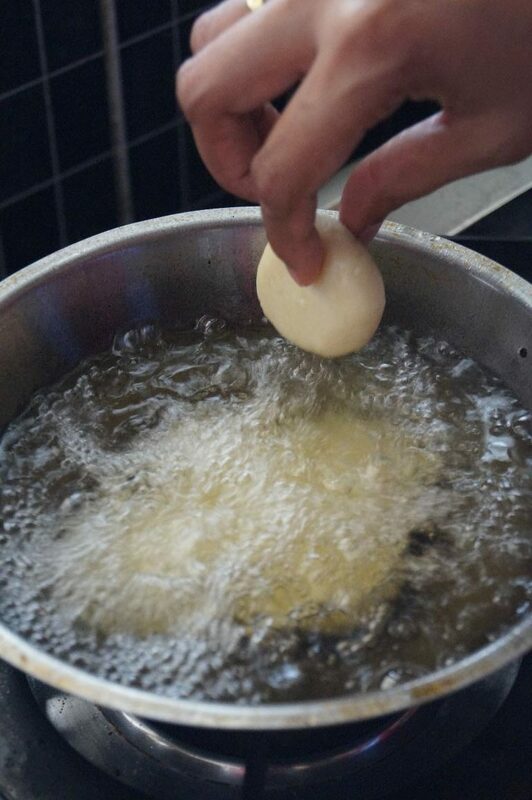 Do not over knead the dough. Cover and set aside for 15 minutes. 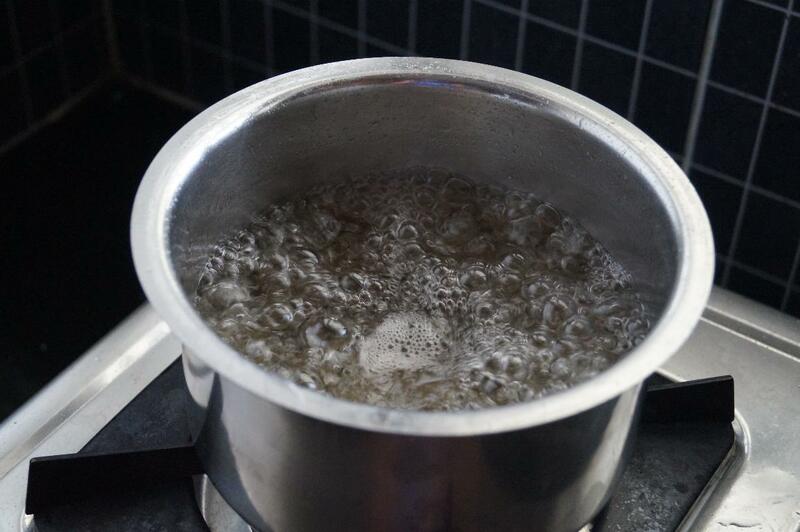 To make the sugar syrup, combine the sugar and water in a vessel. 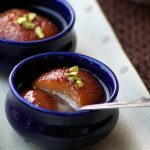 When it is boiling, add the cardamom powder and let it simmer for 5 minutes. Turn off the flame and keep it aside. 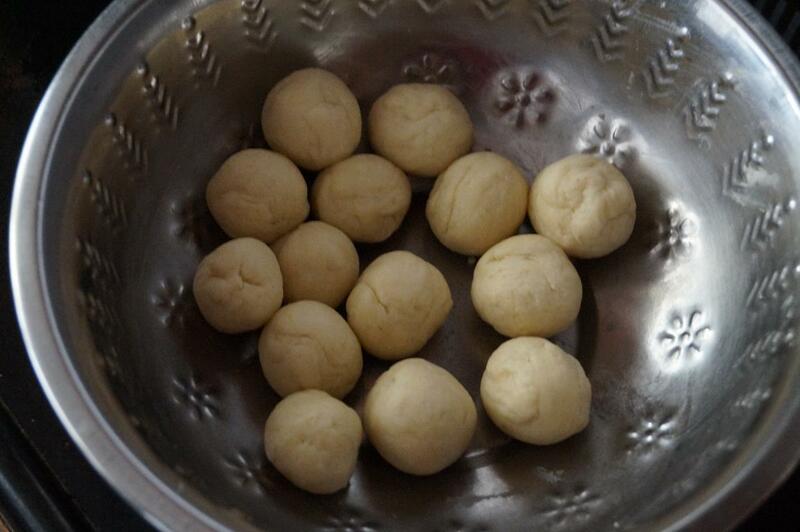 Divide the dough into 14-15 equal sized balls. Flatten the each ball and stuff with chopped nuts. Gather the edges and seal it well. Flatten it slightly. 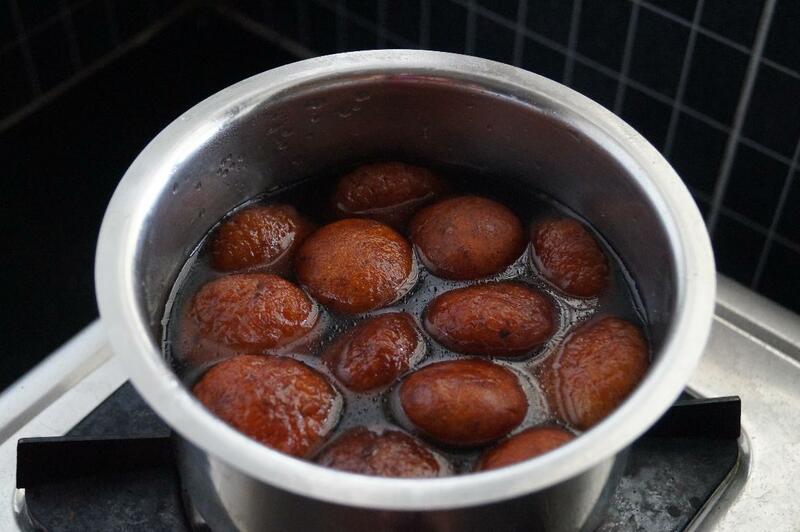 Gently drop the stuffed dough pedas in hot oil and deep fry them until dark golden brown color over low flame. Drain and add them to the hot sugar syrup. Let them soak for 2 hours. 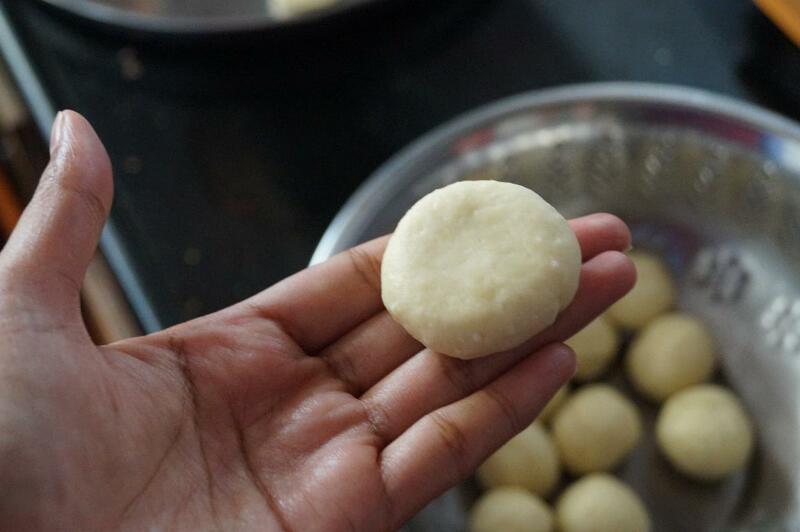 Divide the dough into 14-15 equal sized balls. Flatten the each ball and stuff with chopped nuts. Gather the edges and seal it well. Flatten it slightly. Drain and add them to the hot sugar syrup. Let them soak for 2 hours. Serve and enjoy! Its looking so tempted. Thank you for sharing.